Cameroon has joined the list of countries in the world that run inclusive fashion shows, recently hosting a modelling show for people with disabilities. 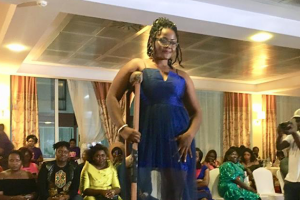 The maiden fashion show for women living with disabilities dubbed “#Access2019” was held in Yaoundé, the nation’s capital with over a dozen women proving that “disability is not inability”. Organized by Sisterspeak237, a nongovernmental organization of Comfort Mussa, multiple awards -winning journalist and women’s rights activist, the ceremony, its organizers said, seeks to advocate for social inclusion and a change of how people with disabilities are viewed and treated. The disabled women and girls glowing with smiles, hit the runway March 30 among thunderous applause from a sea of spectators who answered present to witness history being made. “Access was born out of the desire to amplify the voices of women with disability and make them more visible… We are creatively using the platform to amplify the voices of women with disability on issues that matter most,” Comfort Mussa said, adding we “will use the runway to creatively tell their stories, and tell us how we can all make the world a better/safer space for every woman”. 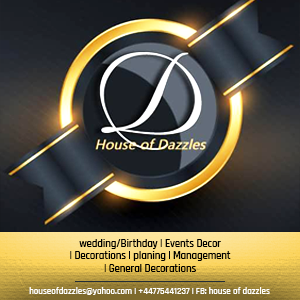 The fashion show has gained nationwide commendation with calls mounting for its organizers to make it an annual event. It is hoped that #Access2019 will change the narrative in Cameroon and sub-Saharan Africa. According to the Ministry of Social Affairs, women with disabilities are often left out of mainstream initiatives, forcing them to feel invisible and unheard.